❚ THE MOST QUOTED PLAY in the English language now becomes a YouTube mash-up. Ex-Balliol Oxford graduate Geoff Klock is an assistant prof teaching English at BMCC in New York City who set out to show his students just how deeply Hamlet has worked his way into our culture. Klock created this 15-minute video with clips from 198 movies and TV shows that quote or discuss Shakespeare’s greatest play. We hear commentaries from Homer Simpson and Orson Welles, from Mark Wahlberg and Blackadder. We see scores of stars playing Hamlet, from Christian Slater, Robert Downey Jr, Arnold Schwarzenegger, Jack Benny, David Tennant to Captain Picard and beyond. 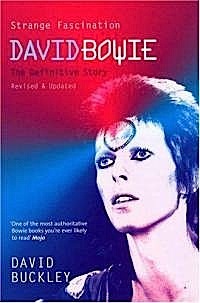 “ When I was a 15-year-old David Bowie fan in 1972, Bowie was for me a kind of teacher, so much more inspiring and motivating than my real teachers. 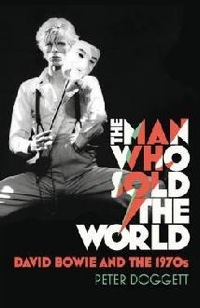 In the middle of a mundane, mainstream world that limited possibility, his explosive mind and the way he represented it through sheer otherness suggested everything was possible. 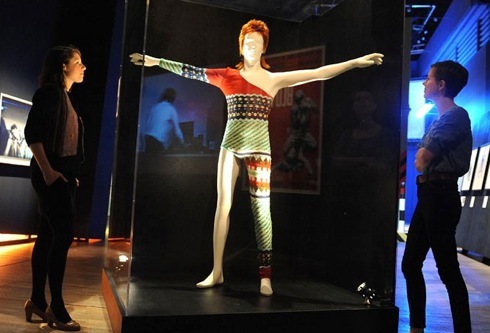 ➢ David Bowie is the enigmatic title of a retrospective exhibition drawn from Bowie’s personal archive. 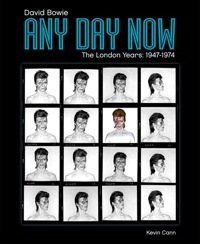 Opening March 23 it has been extended to August 11, 2013, at the Victoria & Albert museum, London SW7 2RL. Book online, in person at the museum, or by phone +44 (0)20 7907 7073 where you will spend a lifetime on hold. ❚ TODAY WAS THE DAY 30 YEARS AGO that Britain accepted the Argentine surrender on the Falkland Islands in the South Atlantic Ocean, 74 days after going to war. This returned the islands to British control. The conflict led to the deaths of 649 Argentine and 255 British servicemen and 3 Falkland Island civilians. The words yomp, Exocet and Gotcha assumed poignant everyday connotations. ❚ THE KING OF UK POP HITS HIS 40th ANNIVERSARY, just as HM The Queen completes her sixth decade on the throne, but we don’t imagine she planned it that way. 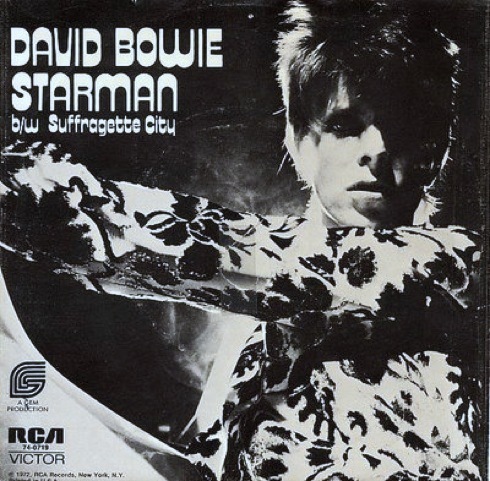 The most famous Martian in history landed on Earth on June 6 1972 with the release of his album, The Rise and Fall of Ziggy Stardust and The Spiders from Mars. 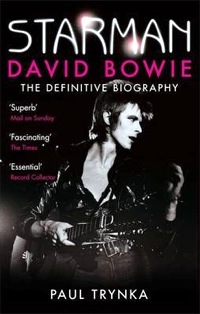 He created a new breed of quintessentially British pop star and expanded the realm of rock-and-roll by injecting melodrama, fantasy and glitz. A wistful older generation was yearning for the energy of the 60s. A teen generation faced a paranoid future threatened by nuclear apocalypse. The playfully androgynous Ziggy Stardust astonished both audiences by introducing a knowing sense of decadence rooted in individual style and a repertoire of life-skills to see us through whatever adversity. Laying down a bunch of wonderful melodies, the vocals enunciate the manifesto with clarity throughout — Five Years, Moonage Daydream, Suffragette City especially. It was a bravura, theatrical strategy for pursuing what you wanted to get out of life, and capitalised on the iconoclasm of the 60s which had subverted society’s traditions of role play and “knowing your place”. 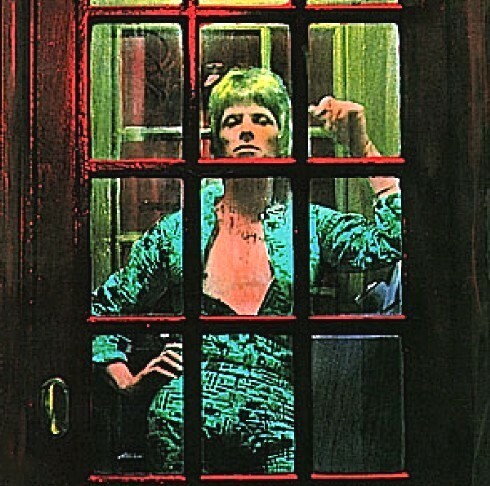 Ziggy himself was an entirely invented persona, an outsider rock-star created by the not-then-famous David Bowie who expressed through Ziggy a grand vision and through the Spiders consummate musicianship — not a note out of place, and Mick Ronson at his most snarlingly brilliant. The album is a pinnacle of arch originality like few others, and its fierce riffs and hooks have influenced almost every innovative performer since. ➢ Ziggy Changed My Life: full two-hour radio documentary on BBC 6 Music, midnight BST June 2–3 — Songwriter Gary Kemp explains how David Bowie created Ziggy, how the album changed his life and influenced a generation of performers. 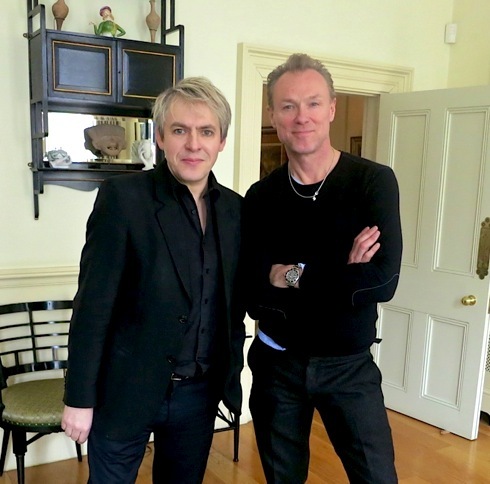 Guests include: Trevor Bolder, bass player for The Spiders from Mars; Woody Woodmansey, drummer for The Spiders from Mars, Nick Rhodes from Duran Duran, Suzi Ronson, Leee Black Childers, Lindsay Kemp, Kevin Cann, Kris Needs, Ken Scott, Terry Pastor, George Underwood and Anya Wilson. ➢ David Bowie Archive concert (2000) on BBC radio iPlayer — Live in concert at Glastonbury in 2000. 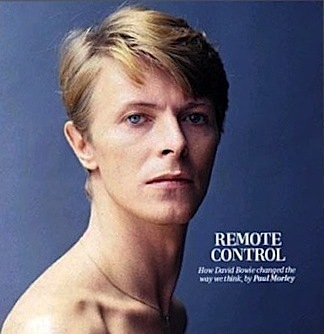 ➢ If David Jones hadn’t become Bowie what would have become of the rest of us?